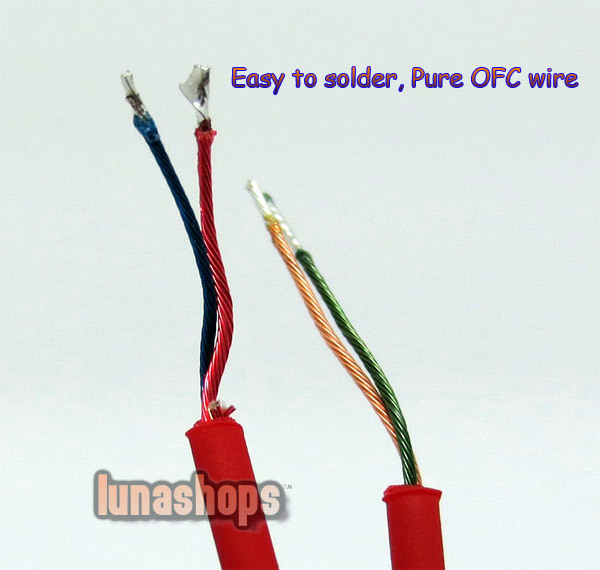 This is semi-manufactured oxygen free copper diy wire.Not official, 1,2m long, very soft and durable, without any "Stethoscope effect" Small 3.5mm adapter, easy to solder.. 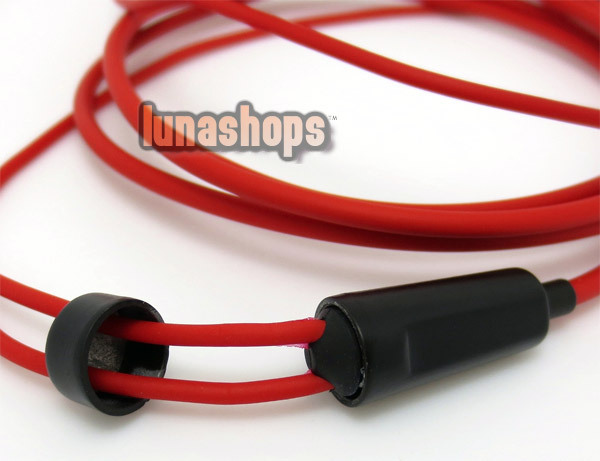 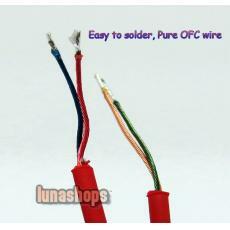 Fit for handmade earphone upadate cable or repair your broken earphone cable, highly recommended! 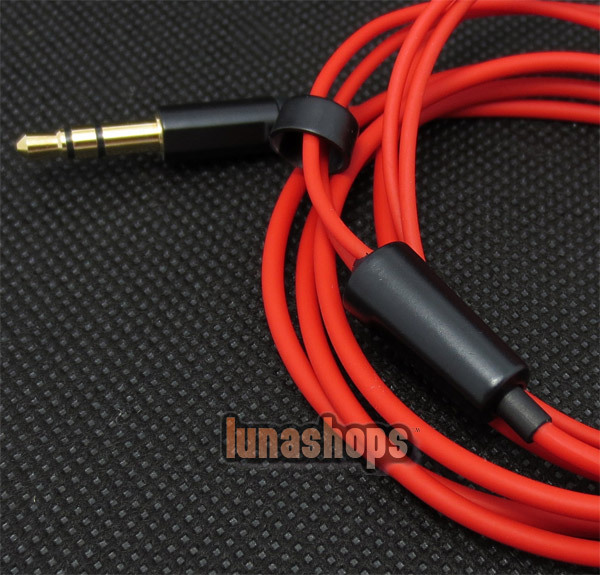 Repair updated Cable for Iphone 5 iphone 4 4s Diy earphone Headset with mic etc. 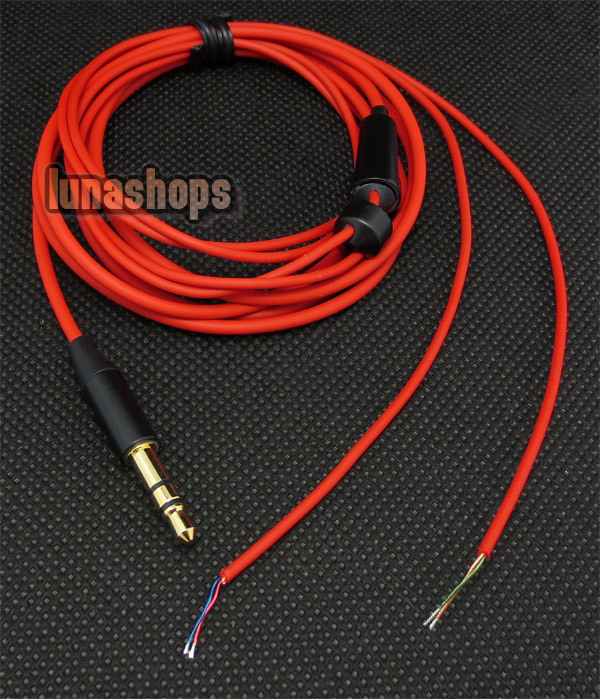 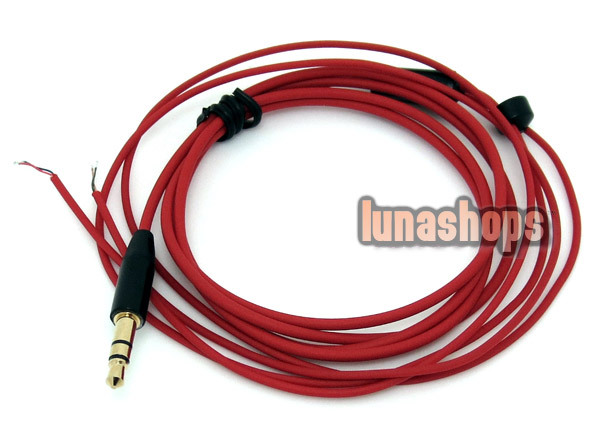 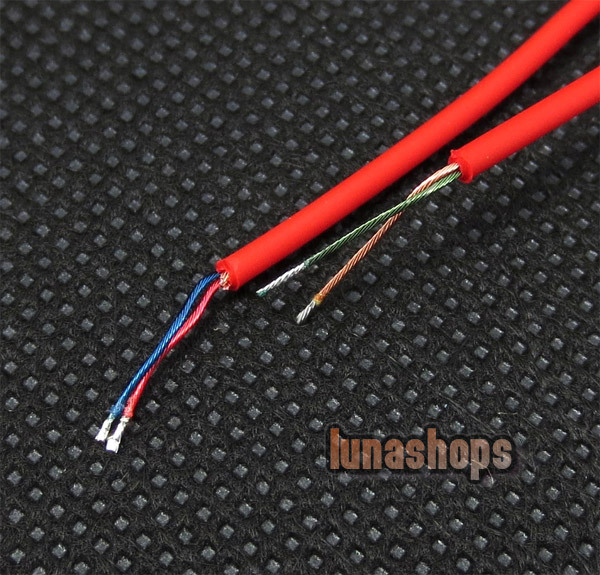 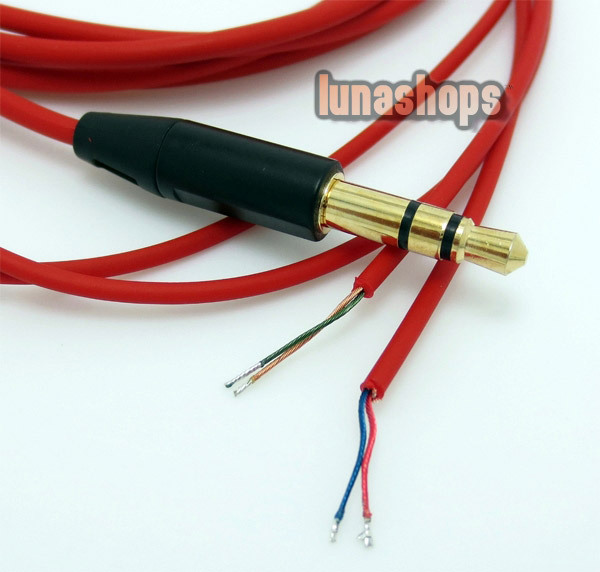 Repair updated Cable for Metal Seiries Diy earphone Headset etc. 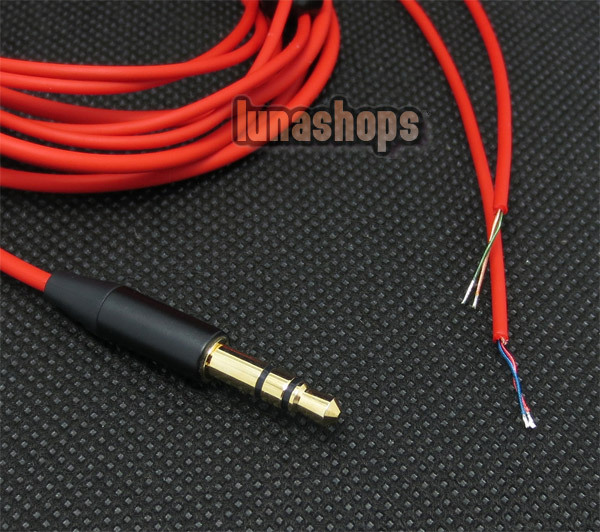 Semi finished Repair updated Cable With Remote for HTC Diy earphone Headset etc.